We meet several times a week to quench our thirst for mountains. We run year-round in whatever daylight or lack there of we get, and in whatever weather the day brings. No matter if it’s freezing cold, pouring rain or boiling hot we’ve never canceled a run! 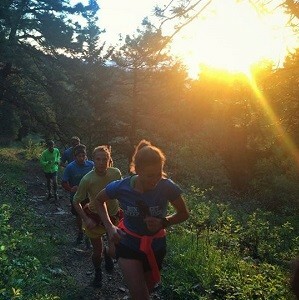 All of our runs are on our local mountain trails and at least an hour or two long with a fair amount of vertical gain. 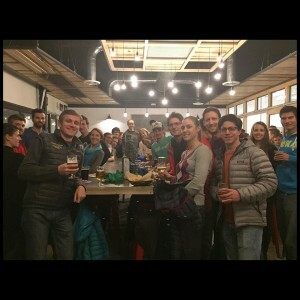 Post-run refueling is seen as a critical part of our strategy and with a couple dozen micro-breweries in Boulder, we won’t run out of options anytime soon. We post the exact meeting place, time and route information on our Facebook Page the day before each run. I know that participating in Rocky Mountain Runners group running or other athletic events is potentially hazardous. I agree not to enter any Rocky Mountain Runners group run, activity, or sponsored event unless I am medically able and properly trained. I assume all risks associated with participating, including, but not limited to: falls, contact with vehicles, other participants, spectators, wildlife or others, the effect of the weather, including high heat, extreme cold and/or precipitation, all such risks being known and appreciated by me. 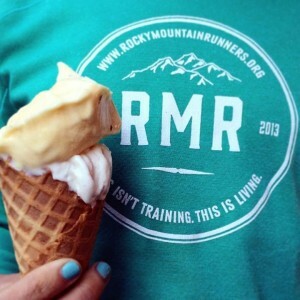 Having read this Waiver and knowing these facts, I waive and release Rocky Mountain Runners and any of their group runs, races or events, members, group run leaders, and volunteers from present and future claims and liabilities of any kind, known or unknown, arising out of my participation in any Rocky Mountain Runners event or related activities. 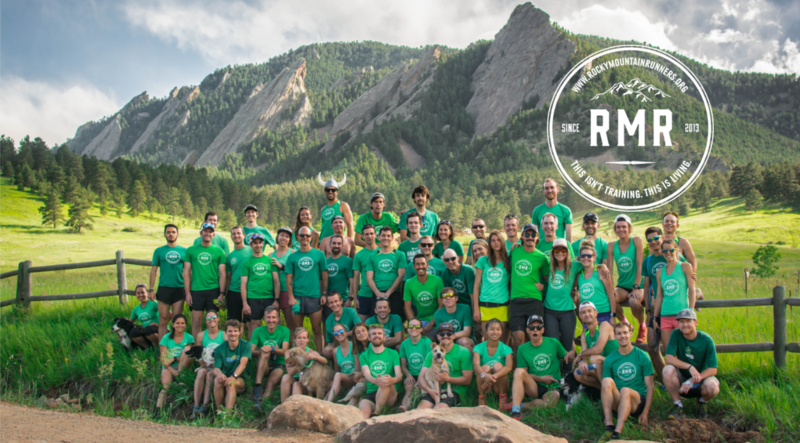 I further grant my permission to all the foregoing to use photographs, motion pictures, recordings, or any other record of my participation in Rocky Mountain Runners for any legitimate purpose, without remuneration. (weekly) Burn some calories, then reverse the effects by drinking beer and eating a lot. Pace: Conversational but steady. Don't worry, most of us can't run the whole way up. Some folks average an 11 min/mile for the loop, while others run a 16:30 min/mile avg pace (in non-snowy conditions). If you can manage a steady power hike you'll have no problem on the uphills. Some of the group tends to be quick on the descents but others of us prefer to take the downhill more gently. We always regroup at trail intersections (5 times on the way up and twice on the way down) & on the summit. Alternative hiking option is usually available for those in recovery/tapper mode or for those who aren't quite up for a full jaunt up Green Mtn yet. If you're not familiar with the Green Mtn check out Sage Canaday's video of one of our Monday runs to get a virtual taste for the terrain. Post-run: Burgers and beer at Southern Sun Brewery (Broadway & Table Mesa) at around 7:40pm. (weekly) "I wish I hadn't gotten out of bed for this" said no one...ever. Pace: Conversational with lots of stops to admire the sunrise and local flora & fauna. We always regroup at trail intersections. Pace: Conversational. We always regroup at trail intersections. Route: Meet at the dirt pull off on Hwy 6. Pace: Conversational (approx. 11-12 min/mile average pace in non-snowy conditions). 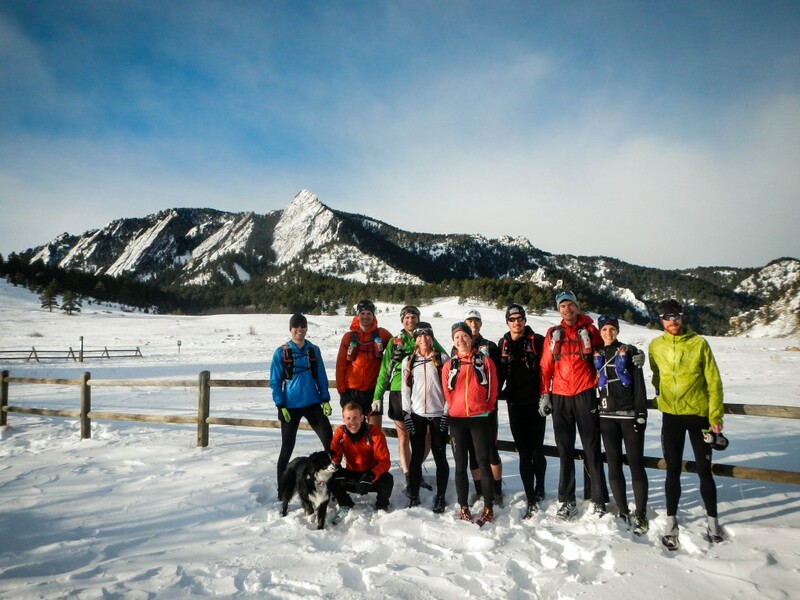 We always regroup at trail intersections. (last Friday of every month) No runnin', just boozin'! 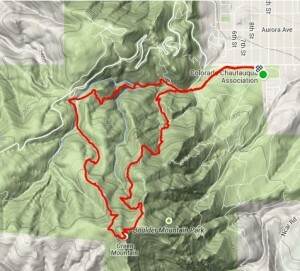 Elevation gain: depends on how many pints you've had! Duration: 'til they kick us out! Perfect day for a long run on our local trails!